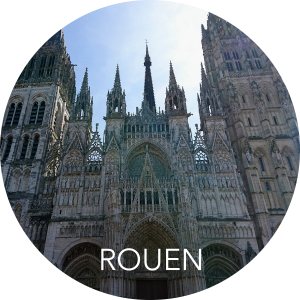 France is a very popular tourist destination due to its great many landscapes, climates and activities. From the challenging conditions of Alpine summits to the year round warmth of the Côte d’Azur, France provides something for everyone. 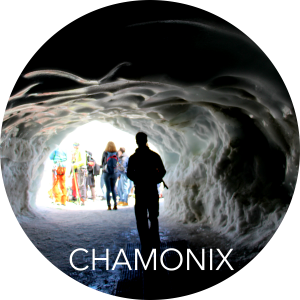 Chamonix hosted the first Winter Olympic games back in 1924 and has been Europe’s adventure playground with athletes from worldwide gathering here ever since. Home to one of the oldest skiing resorts in France, winter sports are extremely popular with summer sports such as mountain biking taking the the stage when the snow melts. 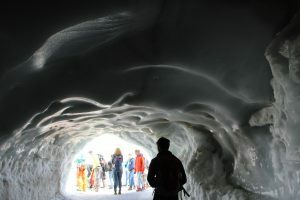 Lying under the northern face of Mont Blanc, Aiguille du midi is a popular destination, just a 2-stage cable car journey from the valley town. 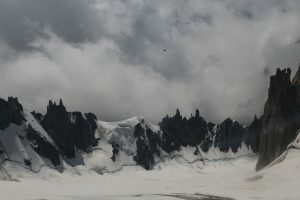 The top cable car station allows easy access to the Mont Blanc massif for an excellent array of both rock and ice climbing and the route to Europe’s highest peak. 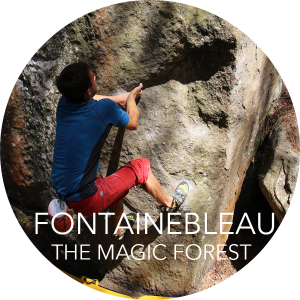 Fontainebleau hosts a UNESCO listed Park and Palace, used by the kings of France from the 12th century. 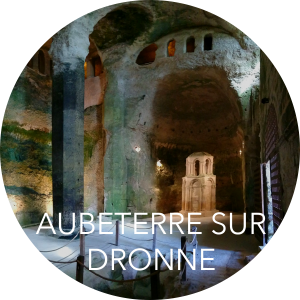 In the 16th century this was transformed and enlarged with the aim of making a ‘New Rome’.